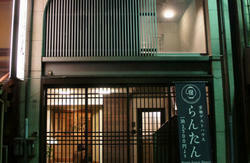 Hotel Honnoji is Japanese style hotel where started as Syukubo of Hoonoji Temple in 1960s. Syukubo means the accommodations made for priests and worshipers visiting Chaitya. 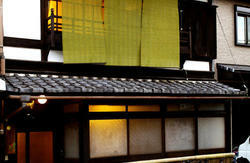 Now, Hotel Honnoji became the typical Japanese hotel, in Kyoto , where anyone can stay. There is Honnoji Temple near Hotel Honnoji. And priests read the sutra aloud from 6:00am of every morning. All the hotel guests can experience it. 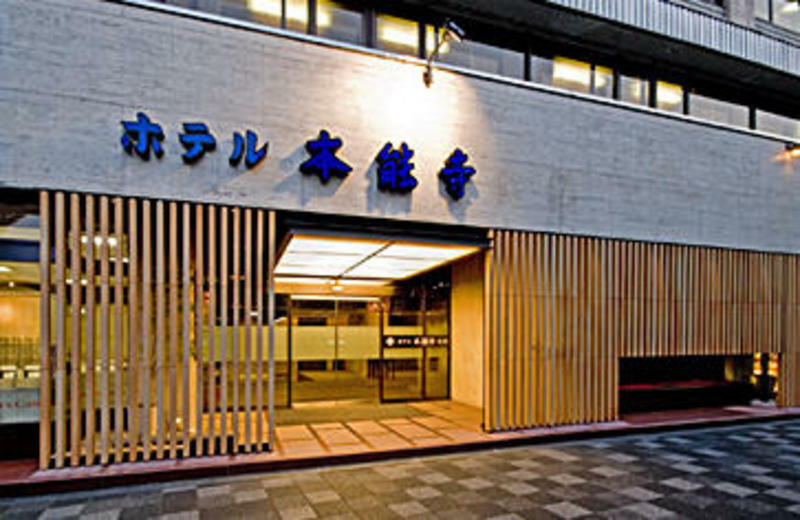 Just across from Kyoto City Hall, Hotel Honnoji offers traditional accommodations, 6 different kinds of public bath, and massage services. Shiyakushomae subway station is a 5-minute walk away. Rooms at Honnoji offer a serene decor with tatami-mat floors,with toilet , without bath.Japanese futon beds and paper screens. They are equipped with air conditioning, a TV and a safe. Services provided at Honnoji Hotel include baggage storage at the 24-hour front desk. Massages are available upon request, and the hotel has vending machines that offer drinks. 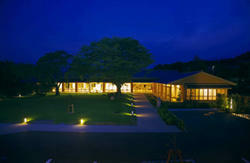 Hotel Honnoji restaurant specializes in multi-course meals featuring contemporary and creative local cuisine. Special diet meals are available upon advance request. The hotel is located within a 10-minute walk of the International Manga Museum. Nijo Castle, the Imperial Palace and Yasaka Shrine are all a 5-minute drive away. These prices are not included , breakfast and dinner.